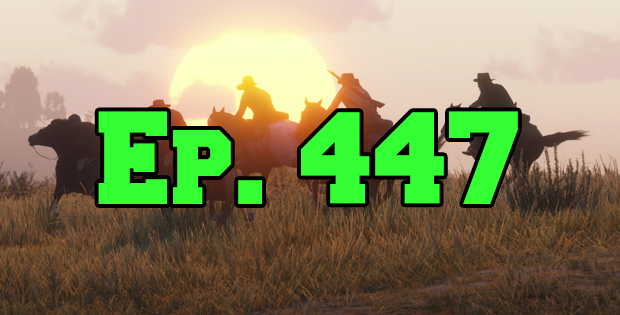 On this episode of The GAP Luke Lawrie and Joab Gilroy break out their cowboy hats as they jump into Red Dead Online. The other games they’ve been playing this week include Battlefield V, Call of Duty: Black Ops 4, Return of the Obra Dinn, Merge Plane, Artifact, Ancient Bricks, and more. Over in the news they talk about the rumours of a new Rocksteady Studios game and a Dragon Age reveal. This episode goes for 1 hours and 50 minutes, it also contains coarse language.